The book's main themes are hybrid desktop/Internet applications, threading, rich text handling, Qt's graphics/view architecture, and Qt's model/view architecture (to which four chapters are devoted), although many other topics are covered. 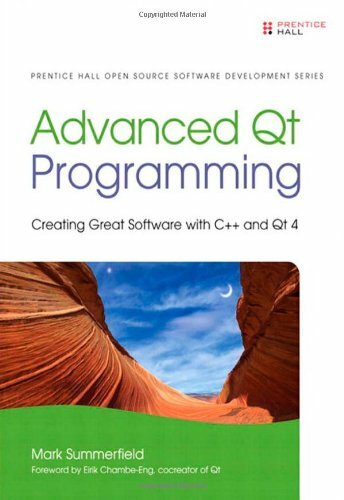 Besides each chapter's main subject, lots of other classes, methods, and techniques are used wherever they make sense, to show as many Qt features as possible. So even the most experienced Qt programmer should discover aspects of Qt they weren't aware of, discover new techniques, and be inspired with new ideas.